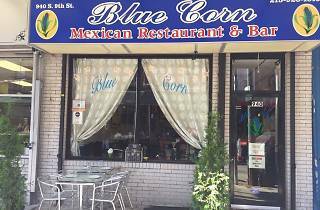 It’s set in the Italian Market, but Blue Corn is distinctly Mexican, bringing a dose of South of the Border culture and tradition to South Philly. 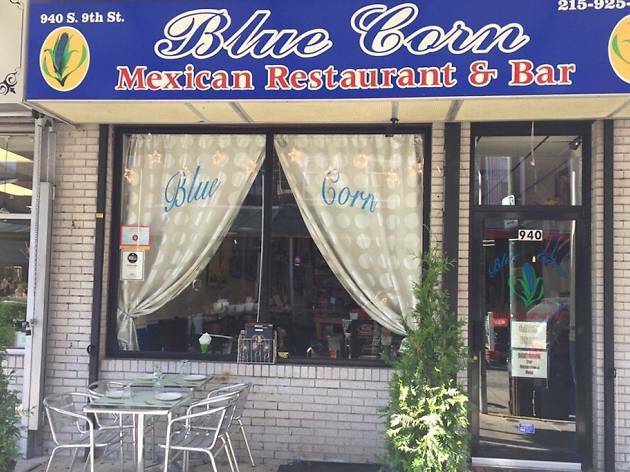 Start with salsa served with—you guessed it—fresh blue corn tortillas before moving on to sopecitos, gorditas and tacos packed with vibrant, authentic flavors. Entrees like turkey breast with mole sauce, sautéed shrimp, and pan-fried pork chops leave diners feeling full and happy. Tropical cocktails in flavors like tamarind, mango and guava complete the Mexican dining experience.